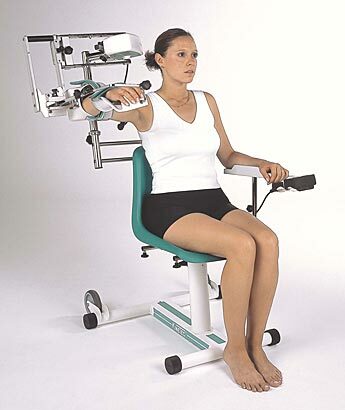 We supply CPM machines and other durable medical equipment therapy to aid in health and recovery. Continuous Passive Motion (CPM) is a postoperative treatment method designed to aid recovery after joint surgery. Following joint surgery, the joint motion causes pain and as a result, the patient fails to move the joint. 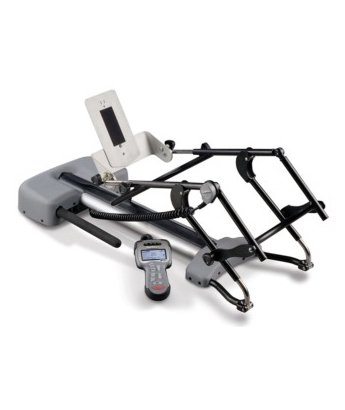 A motorized device/machine gradually moves the joint and accelerates recovery time by decreasing soft tissue stiffness, increasing a comfortable range of motion, promoting healing, and preventing the development of scar tissue. The CPM moves the joint through a range of motion for an extended period of time. Patients using the devices have less pain, edema and adhesion formation. 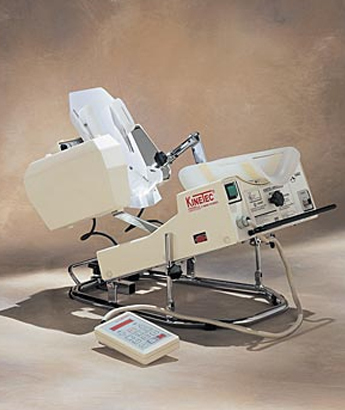 Rapid Recovery Medical Services, Inc. has CPM machines for the shoulder, hip, knee, ankle, and toes.